Another big week here at Stan with some sensational TV returning, and some great movies being added. So let's take a look at what has been happening in the past week. One of the shows that helped to launch Stan, Billions is back for another exciting season, and you can catch new episodes of this hit show every Monday. Season 5 of the crime mystery series Elementary has just been added too, and fans of Australian (crime) drama should definitely check out House Of Bond, about the infamous Alan Bond, who was making all the headlines when I was still too young to understand what was going on. 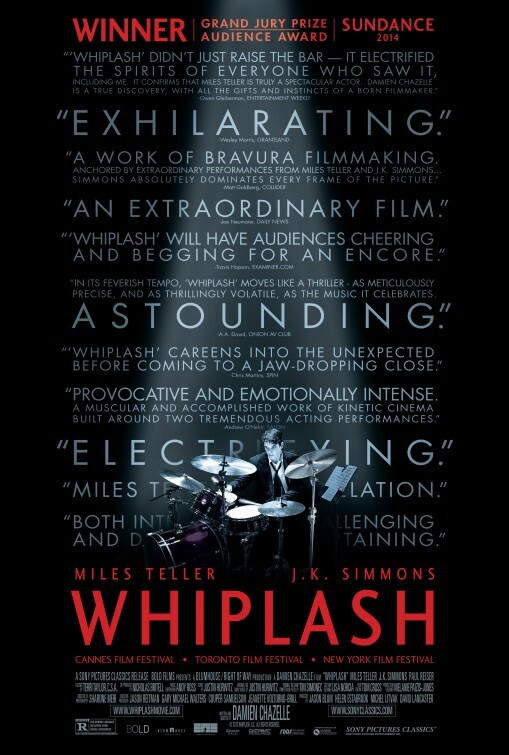 A much more fruitful week in terms of movies this week, with the Oscar Best Picture nominated (and winner of several other Oscars) Whiplash. From director Damien Chazelle just before he did 'La La Land', it's another musical themed movie that's very different in tone. Two thumbs up! While it's not quite as funny as 'Shaun of the Dead', as comedic zombie movie goes, Zombieland is still an excellent entry in the genre. Worth it just for the Bill Murray cameo alone. Two classics, or perhaps just one and a half next. The "one" is definitely Steven Spielberg's genre-defining sci-fi classic Close Encounters Of The Third Kind, this time arriving on Stan as a Director's Cut. The "half" belongs to Clint Eastwood's In The Line Of Fire, which I remember as one of those movies that I have always enjoyed, even though it didn't really set any box office records or win any substantial awards. Then finally, two "Big" movies in Big Daddy and Big Fish. Both deal with the subject of fatherhood, but the former is a silly but enjoyable Adam Sandler romp, while the latter is an underrated classic by Tim Burton in my opinion.